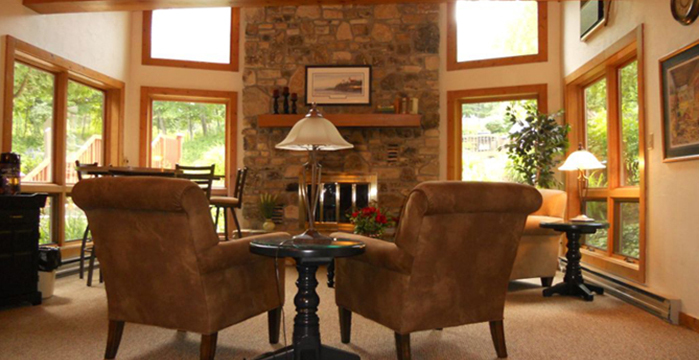 Inn at Little Sister Hill Resort offers 1 & 2 bedroom suites w/ beautiful wooded views. 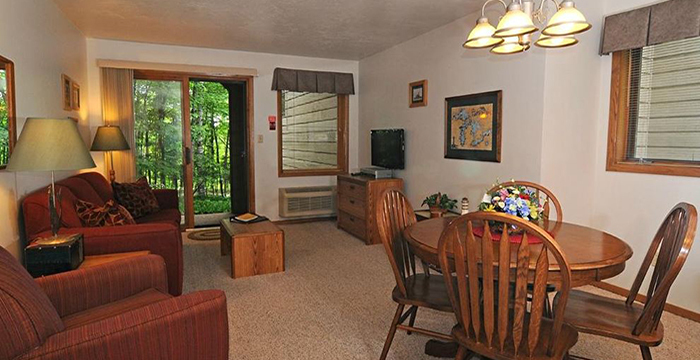 Suites have living/dining areas, full kitchens, 25 TVs w/ cable & DVD/VCR, A.C., private bedroom w/queen bed. 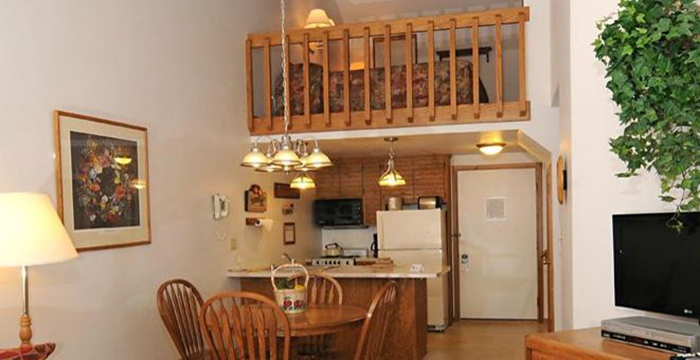 2 Bedroom has 1 private bedroom w/full or queen bed & 1 lofted bedroom w/queen bed. 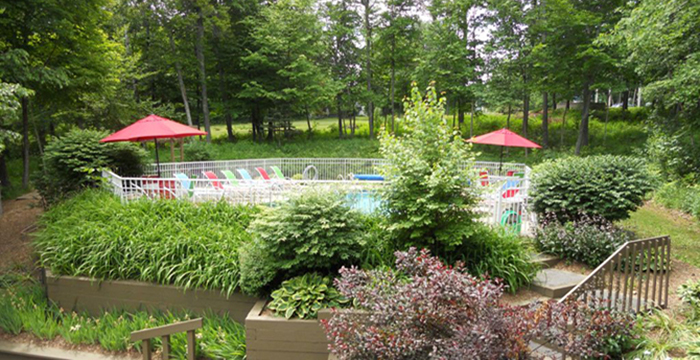 Amenities: Daily Housekeeping, Outdoor Heated Pool, Gas Grills & Picnic Area, Playground, Lobby w/Fieldstone Fireplace, Movie Rentals, Walk to Golf Course, Near 3 State Parks, Sr. AAA & AARP discounts. 2019 Rates: $89-$169 off season; $129-$249 peak season. 9am-9pm daily, May through October. 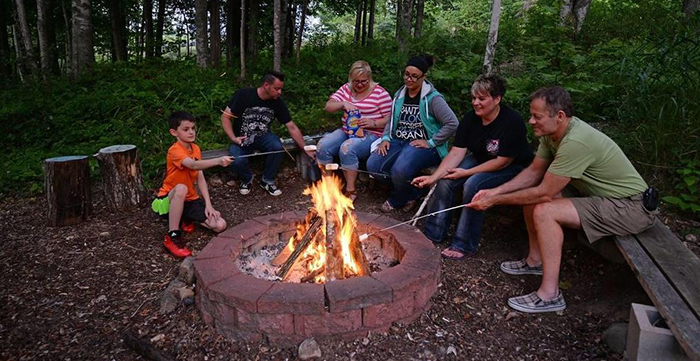 Our location puts you within minutes of everything that Door County has to offer. 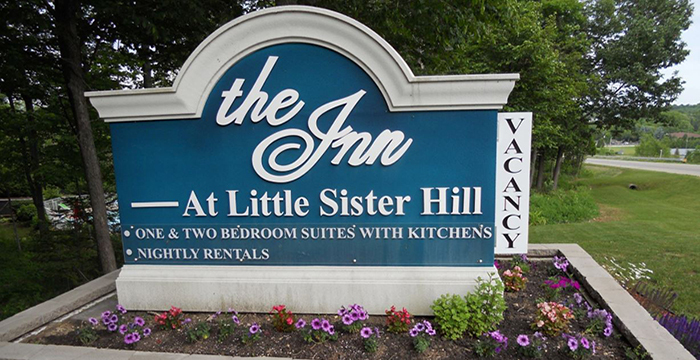 Whether you enjoy outdoor activities, browsing in gift shops and art galleries, or going to a play or a concert, this and much more awaits you while you vacation at the Inn at Little Sister Hill. 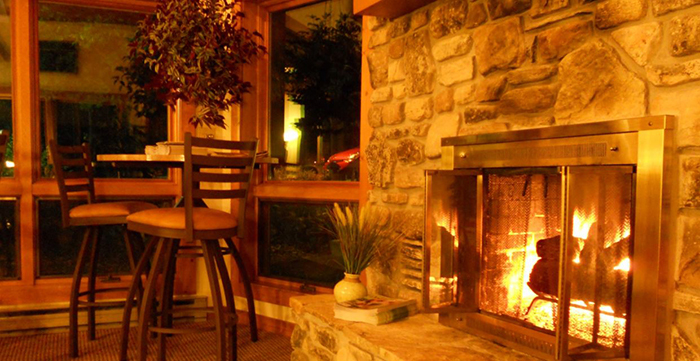 From season to season, we offer you the comforts of home in the heart of beautiful Door County.